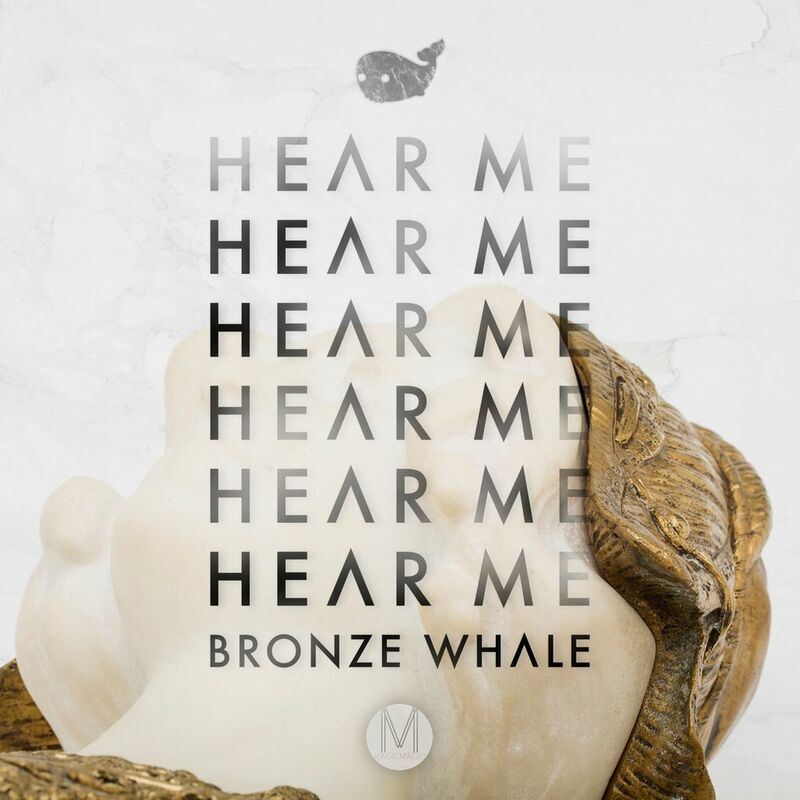 Bronze Whale’s “Hear Me” ended up in my email and after sorting through all the spam, I finally had a chance to listen to it. It is such a beautifully done track that will send you on a wave of feels. Although, there is some energy to this track which isn’t usual for Bronze Whale, although it it works very well with them. The vocals from Kenzie May are so amazing and she really takes this track to another level. Bronze Whale is a duo that has been making huge strides and you probably recognize them from their dominance on Hype Machine. Check out this track now and download it for free!